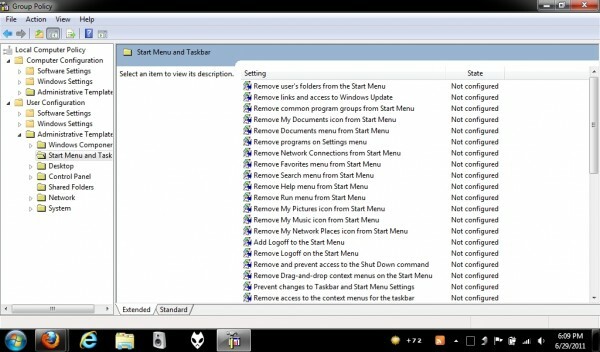 This command shows a windows with advanced computer management tools. This command is useful for monitoring the computer status and for creating additional drives. DxDiag (Directx diagnosis) check the computers for directx function and for hardware and software acceleration. This tool also helps to monitor the audio and video devices installed in your system. 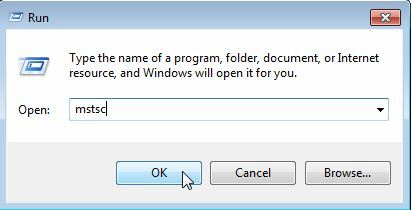 This define the group policy of your system and to manage User accounts of local and remote user accounts.It also manages operating systems, applications, and users’ settings in an Active Directory environment.